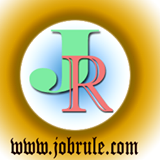 Candidates must have minimum 10th passed or ITI or equivalent from recognized board or institution. 18-33 years for general candidates. Age relaxation applicable as per government norms. 3. candidates belonging minorities communities i,e, Muslims, Sikhs, Christian, Persis etc. Interested and eligible candidates can apply for the Group D Posts in prescribed application form through ordinary post only. 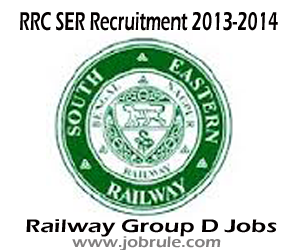 For more information go through Official Website of RRC SER (www.rrcser.in).